When it comes to putting things into our bodies we often consider the ingredients, (okay, not always) but somehow we don’t do the same when it comes to what we’re putting on to our bodies. 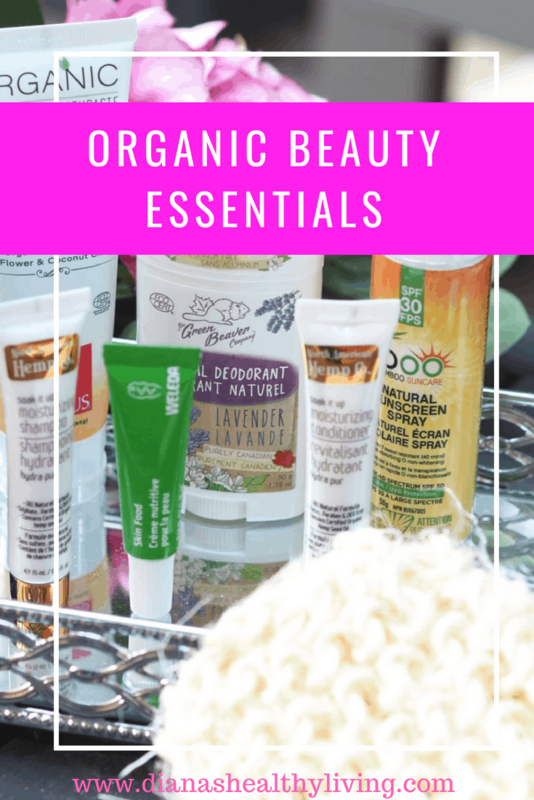 I have been trying out some organic beauty essentials and wanted to share them with you. 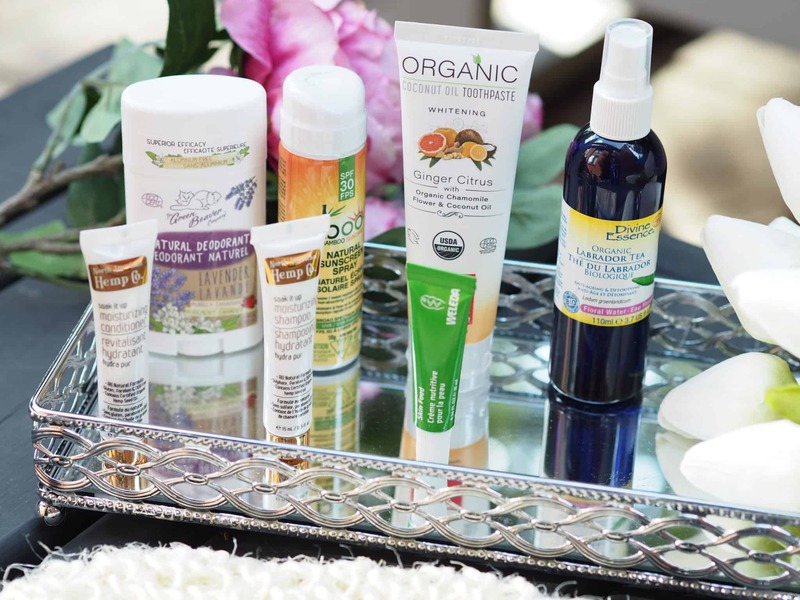 Did you miss my blog post on Zorah Beauty or Natural Beauty products? Just like you nourish your body with organic food and or healthier food, your skin deserves the same care. Many beauty products on the market today include a scary amount of chemicals. From parabens (chemicals linked to cancer) to formaldehyde to petroleum waxes. I don’t always use organic skin care products but do occasionally find myself swapping out the most used items. For example, I can’t live without mascara (yes, I’m being a little dramatic) but I find a few brands (not all) make my eyes water and sting. I have tried several natural mascaras and they didn’t irritate my eyes but I wasn’t always happy with the way the products worked. Organic skincare and beauty products have come a long way. They are not your “hippie” like products and they actually work. Like any skincare or beauty product, you have to find what works for you. Did you know that many chemical ingredients in cosmetics have never been tested for their effects on human health and the environment? 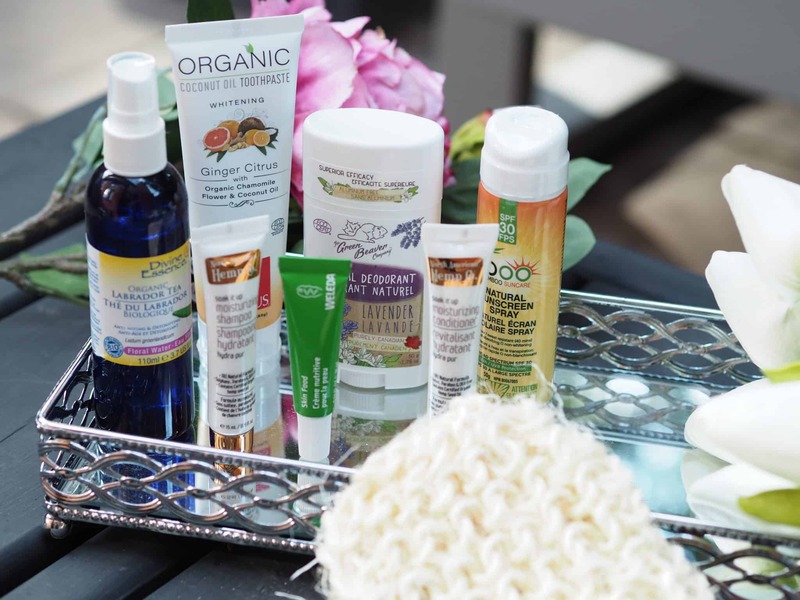 David Suzuki has listed the ‘Dirty Dozen’ cosmetic chemicals to avoid. A natural approach to beauty won’t be for everyone but there is no harm in swapping in a few products. One of the most surprising things is the growing market of natural beauty products, making it easier to swap items in your makeup bag for a natural alternative. The Green Beaver Company is a family-owned Canadian company. Green Beaver relies on pure, natural ingredients to bring safe alternatives to common household cleaning and personal care products. 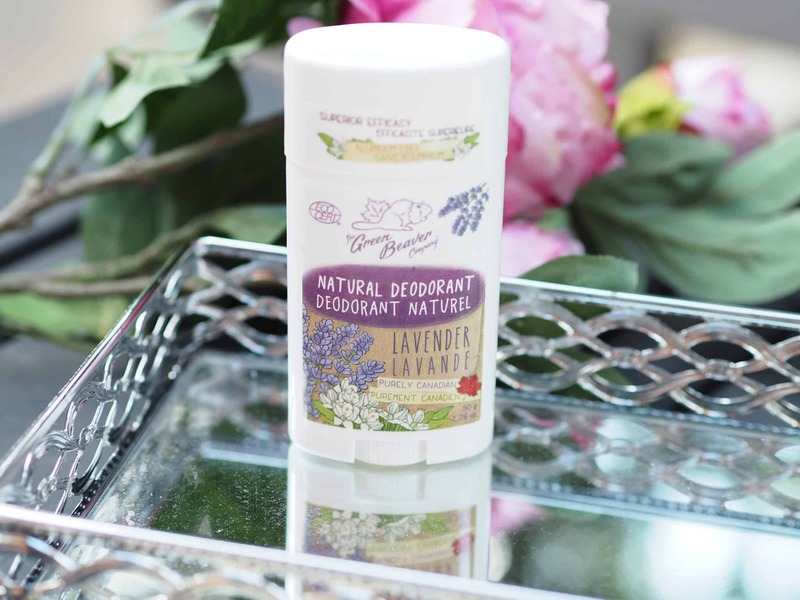 Green Beaver uses lavender to freshen and soothe in this all-natural deodorant stick. They combine Canadian-grown Labrador tea and anti-odourant sage oil to offer 24-hour protection against smelly odors. This stick is free from Alcohol, Aluminum, Artifical Fragrance, Ethanol, Gluten, GMO, Parabens, Propylene glycol or PEG, Synthetic Fragrance. I’ve been switching between conventional brand-name antiperspirants and natural deodorants for a few years. I’m always left disappointed (and smelly) with the natural deodorants and reluctantly go back to the antiperspirants. I like the fresh scent of this lavender deodorant stick. It glides on easily. 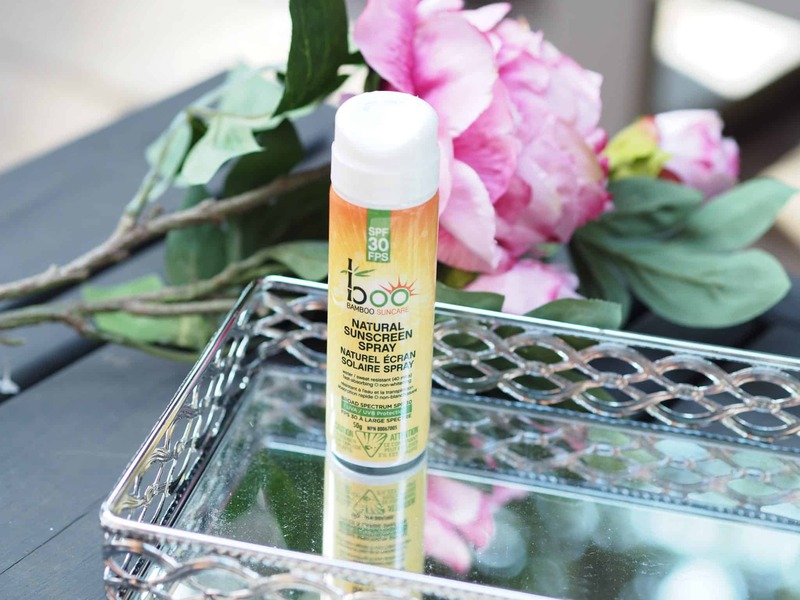 This is a great product to try if you are looking to reduce your exposure to chemicals. This USDA certified organic toothpaste delivers that clean mouth-feel, without the unpronounceable chemicals and additives. You won’t see any trace of chemicals, pesticides, GMOs, glutens, fluoride, saccharin, SLS, SLES, carrageenan, parabens, detergents, or synthetics of any kind. Just clean, natural, and safe ingredients. Their flavor combinations were chosen as much for their oral health benefits as for their mouth-watering deliciousness. Antibacterial Mint, Aloe & Neem soothes and cools while reducing the risk of gingivitis and cavities. 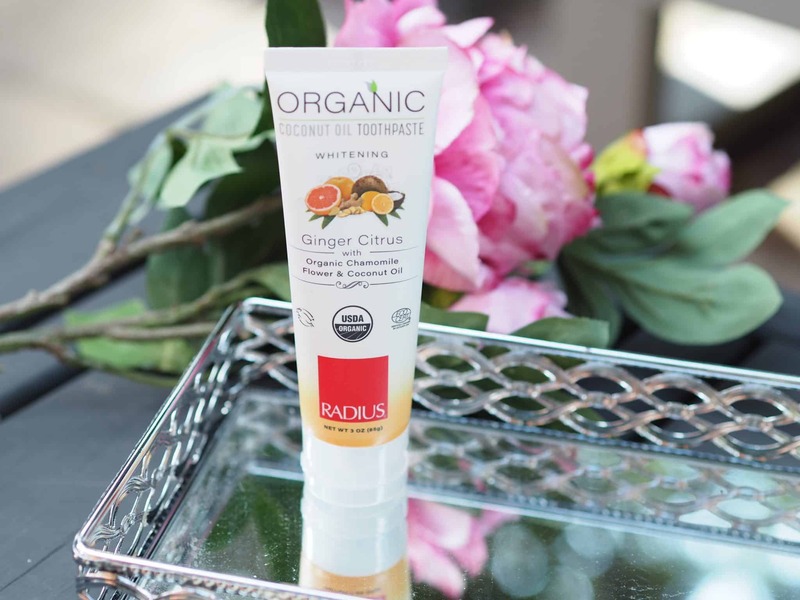 Ginger Citrus delivers a fresh, zingy mouth-feel with anti-inflammatory and antioxidant properties to help prevent gum disease, plus a hit of natural teeth whitening. When I brush my teeth with this toothpaste my teeth feel squeaky clean and this flavor tastes good enough to eat. Labrador Tea floral water (hydrosol) soothes sensitive and sore or inflamed skin. It is well known for its purifying and detoxifying properties. 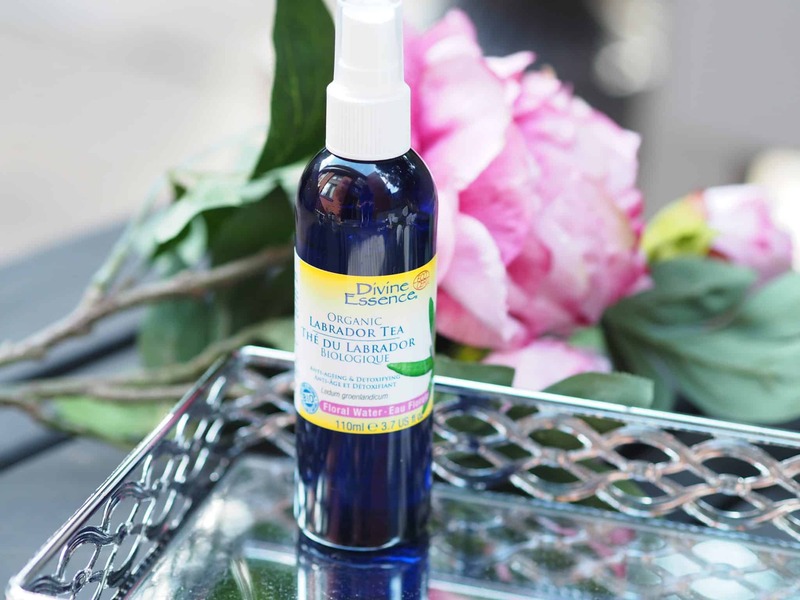 Divine Essence Organic Labrador Tea essential oil purifies the skin and improves skin lesions. It soothes hypersensitive skin and allergic reactions, detoxifies by fighting the effects of pollution, and has an antioxidant effect that helps fight skin aging. Like all sunscreen products, you apply generously 15 to 30 minutes prior to exposure to the sun and reapply as needed or after swimming, towel drying, perspiring heavily, washing and vigorous activity. 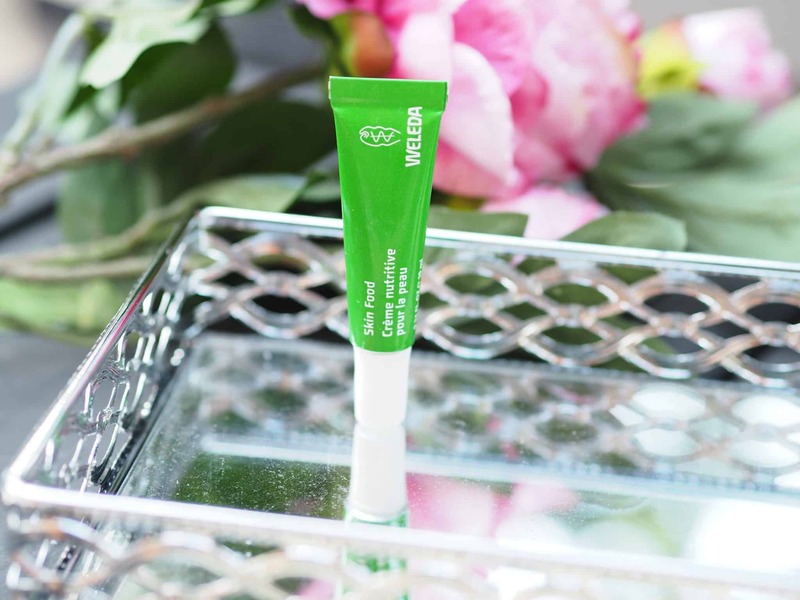 Intensely hydrates and cares for the skin. 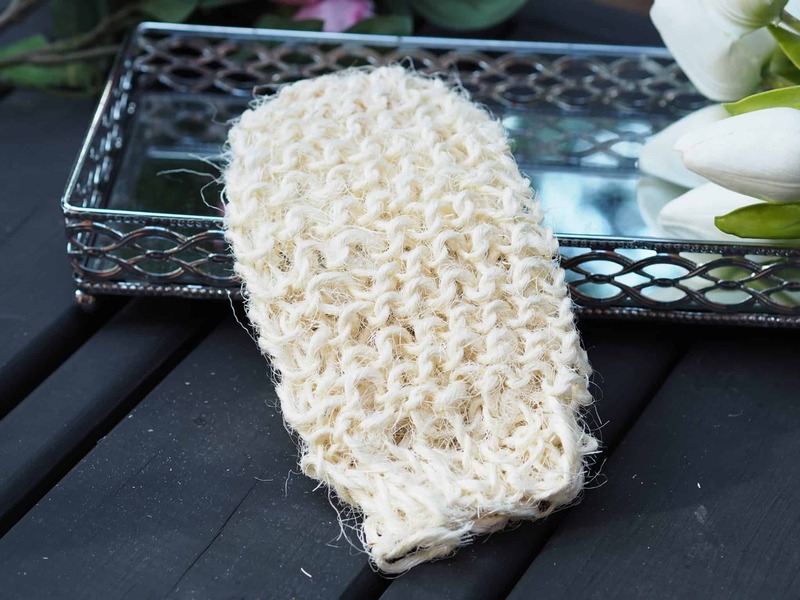 Ultra-moisturizing, pure Lanolin, and anti-blemish, organic Pansy nourishes and soothes dry and damaged skin. A precious essential oil blend of lavender, rosemary, and sweet orange oil refresh the skin and the senses. A light, protective film may remain on the skin’s surface. To deeply nourish hard-working, dry hands liberally apply the cream on the hands, cover with cotton gloves and leave on overnight. Organic Beauty Essentials – North American Hemp Co.
Hemp seed oil contains the perfect balance of Omega 3, 6 & 9 essential fatty acids, antioxidant vitamins, and amino acids. Hemp is regarded as nature’s most nutritious oil and is our answer to smoother, more vibrant looking skin. Our products are infused with high concentrations of 100% organic Canadian hemp seed oil for maximum effectiveness and noticeable results. Their formulas are loaded with omega fatty acids and provide unparalleled hydration for noticeably smoother looking hair and skin. Are natural skincare and beauty products important to you? If you enjoyed this post, please share it on your favorite social media platform(s) using the buttons below!